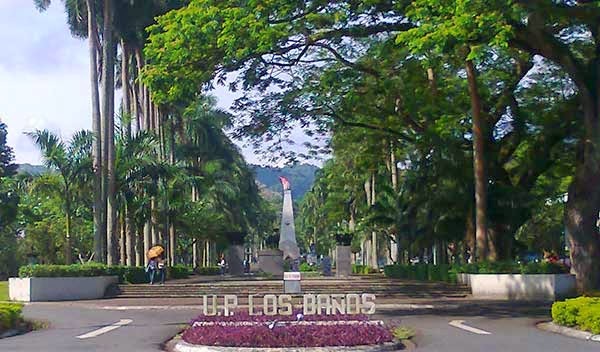 A 17-year-old female student of the University of the Philippines Los Baños (UPLB) was raped near the school campus on Wednesday night. UPLB vice chancellor for community affairs Dr. Enrique Tolentino Jr. confirmed the news, but requested that the victim's identity be withheld, Inquirer.net reported. Police investigation revealed that the student left the UPLB campus around 9:30 pm on October 15 after attending an event. She took a tricycle in Barangay Maahas in going home to Barangay Mainit. The teenager was able to send a text informing her mother that she was already in Sitio Buot of said village at around 11pm. Before reaching their residence, however, the tricycle driver allegedly stopped and said they were running out of gasoline. Allegedly, the driver then held the student with a weapon and brought her to a dark portion of the IPB road in Barangay Putho-Tuntungin, the chairman of which, Ronald Oñate, said it was nearly the same area where the late Computer Science student Given Grace Cebanico was raped and killed three years ago. Dr. Tolentino reportedly said the victim was left alone by the driver and was later found "walking" by a UPLB security guard. She "is still suffering from trauma," the school official added.